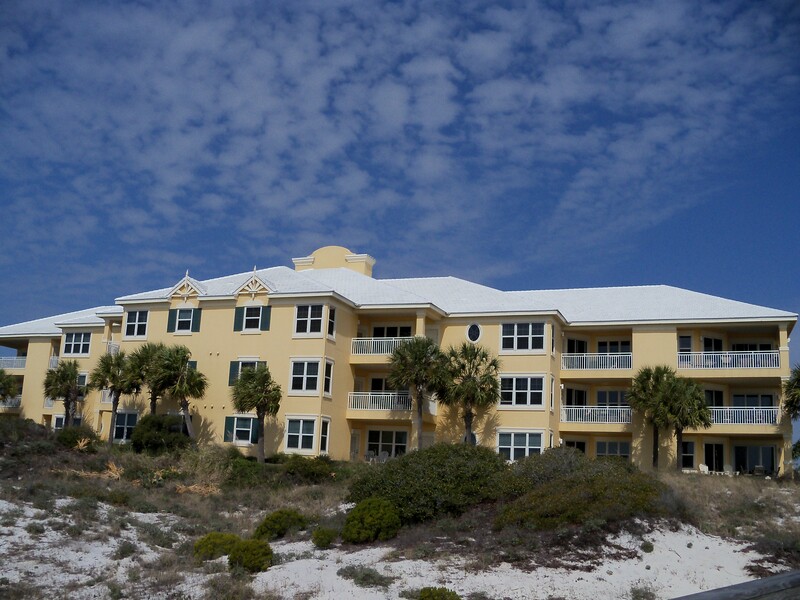 Martinique on the Gulf is a picturesque beach community on located on 55 acres of Alabama’s beautiful Gulf Coast. Martinique is on the Fort Morgan peninsula, adjacent to the 4,200 acre Bon Secour National Wildlife Refuge. Martinique offers everything from beachfront condos to French Colonial style beach homes that will make you feel as if your everyday life is a vacation in this French Caribbean community. With more than 600 feet of sugar-white sand beach, home owners can enjoy their own little oasis of serenity without being crowded by “neighbors”. The intimate architectural style of homes in Martinique were developed with the highest standards in regard to quality and comfort. The homes in Martinique include a wide variety of floor plans with two to three bedroom Cozy cottages, tasteful Gulf-side condominiums are spacious two to three bedrooms offering a dramatic view of the Gulf of Mexico, and four to five bedroom elegant Beach Homes, all with their own veranda or terrace. Accommodations include vaulted ceilings, spacious rooms and a multitude of windows creating gracious and dramatic living areas, while veranda and terraces provide beautiful opportunities to live and entertain outdoors. Home owners have the perfect vacation escape with a multitude of activities within steps from their door. Martinique’s Club du Plage is one of two clubhouses that the community has to offer. The Club du Plage terrace not only has a large sun deck, grand swimming pool, children’s pool, sauna, whirlpool spa, fitness center, dressing areas, covered veranda, but also a majestic terrace from which you can spot dolphins, watch seagulls and listen to the waves roll onto the shore. The fitness center is equipped with state-of-the art cardiovascular equipment, including 2 treadmills, elliptical machine, free weights and various weight machines. After a workout, owners can visit the dry sauna or go for a dip in the pool. Year round swimming can be enjoyed in the indoor/outdoor pool at Club du Soleil, located at the heart of Martinique. This secluded clubhouse location also offers a covered veranda, indoor whirlpool spa, and an activity room. Martinique also has a professional, lighted, fast-dry tennis court located at the entrance of the community. Martinique offers a peaceful and relaxing atmosphere with gorgeous scenery in a setting undisturbed by crowds. 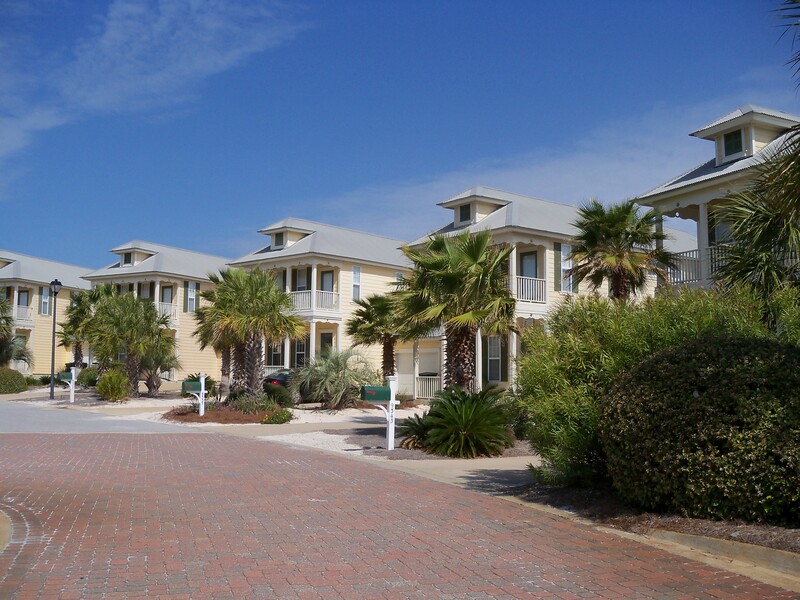 It is approximately 11 miles from Gulf Shores close to nearby Gulf Shores Attractions, should you want to escape your personal serenity. Martinique is a unique community with a private location, yet not too far from the conveniences of life that have become necessary. Please don’t miss out on your own private oasis! Call our team today to set up a showing and let us make your your everyday life a permanent vacation! 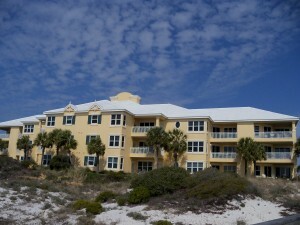 Tour Martinique on the Gulf homes and condos for sale with the Jason Will Real Estate Team 251-866-6464.